Known throughout the community as a Halloween destination, Lake Park has seen 1,000+ people visit the neighborhood. Let's work together to keep our neighborhood safe, fun, and spooky. We continue to support the Halloween tradition of walking house to house trick-or-treating and being neighborly. Please, no driving in the neighborhood after dark. There will be a lot of family and pedestrian traffic and cars complicate things. Please plan accordingly! Most all of the neighborhood's storm debris has been picked up. Consider moving any remaining or miscellaneous debris away for the evening's festivities to ensure maximum safety. Last year, Lake Park was featured by the Naples Daily News for its "show stealing" great time. 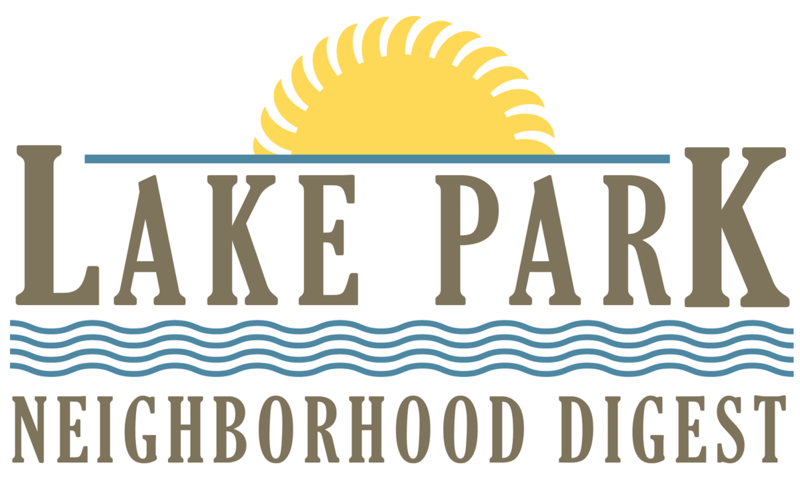 This wonderful write up featured a handful of residents, families, and homes that help make Lake Park the best family neighborhood in the City of Naples. Try to have them trick-or-treat while it’s still light outside. If it’s dark, make sure someone has a flashlight. 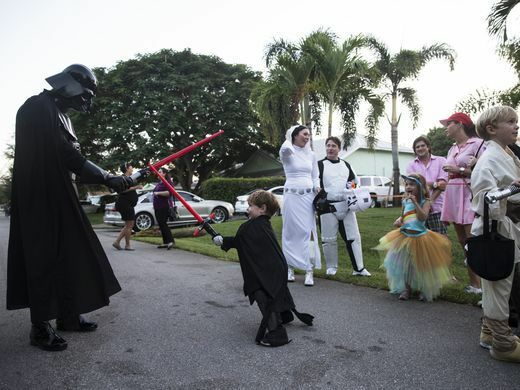 Children should travel in groups when trick-or-treating. Adults should accompany young children. Map out a safe route for children and make sure they stop only at familiar homes where the outside lights are on. Make sure kids know not to enter strange houses or cars. Teach children to say “No” or “This is not my mother/father” in a loud voice if someone tries to get them to go somewhere, accept anything other than a treat, or leave with them. Make sure other children know your home phone number, in case they get lost or separated. Allow them to wear only flame-retardant costumes. Keep costumes short to prevent falls. Use make-up instead of masks when possible. Masks can obstruct vision. Tell children not to eat their treats until they come home. Check out all treats before your children eat them. Let kids eat only unopened candies and treats that are in their original wrappers. Collier Sheriff Trains with "Huey"
Many of us heard the loud helicopter noise much of Saturday. 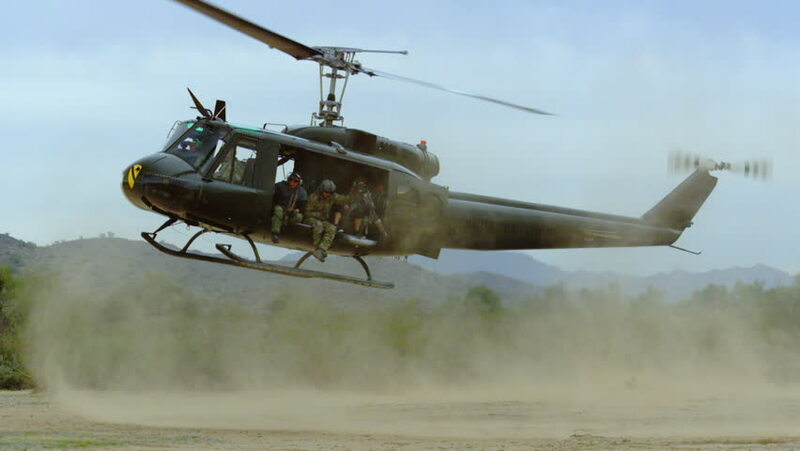 The CCSO has recently purchased a large helicopter for SWAT and emergency response. They are using the airport to conduct training exercises. An airport official reports that the CCSO will be flying the aircraft through this Saturday from approximately 9am-4:30pm. The aircraft will not be in the air continuously. It will be flying in brief rotations, hovering and returning to the airport facility. Airport officials will be meeting with CCSO personnel to discuss training patterns and possible ways to mitigate noise generated by training operations. Community activists are seeking to strengthen our community's ethics ordinance. 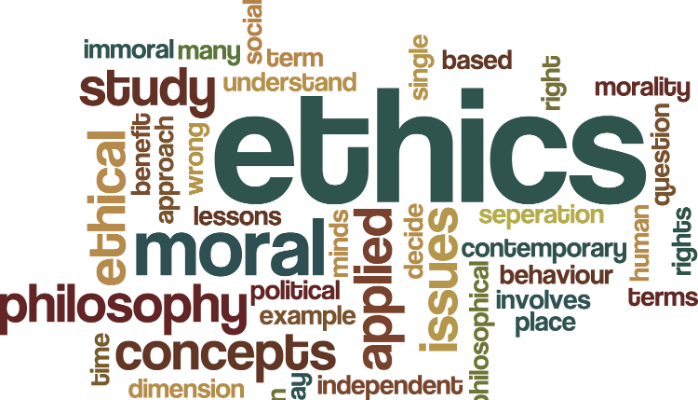 City Council discussed limiting the scope of the ethics code last year, to public outcry. 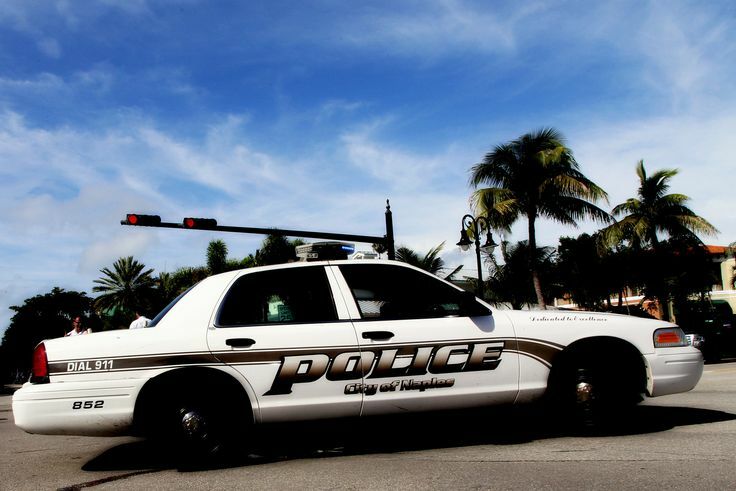 A newly formed Naples political action committee is lobbying for a referendum on February’s municipal ballot that would poll voters on the creation of a local ethics commission governing conduct for city officials. They say with an up to date Ethics Code, public officials – elected and appointed – would have effective guidance on how to best handle these situations as well as rapid resolution of any complaints. In addition, the City’s residents would be assured of an independent and professional assessment of their concerns that our government is fully committed to the needs and desires of voters, taxpayers and residents. Learn more about this Ethics Naples and their campaign for an improved ethics policy for the City of Naples. I'm sure we will be reporting on this more as the political election season heats up this winter. The new website boasts an easy-to-use interface and mobile-friendly access. While there, take the opportunity to learn about and apply for open board and committee positions. Specifically, The Public Art Advisory Committee (disclosure: I'm a member) and Code Enforcement Board (among others) have current vacancies. It is imperative that Lake Park residents get involved in local government to better represent the interests of our families and community. 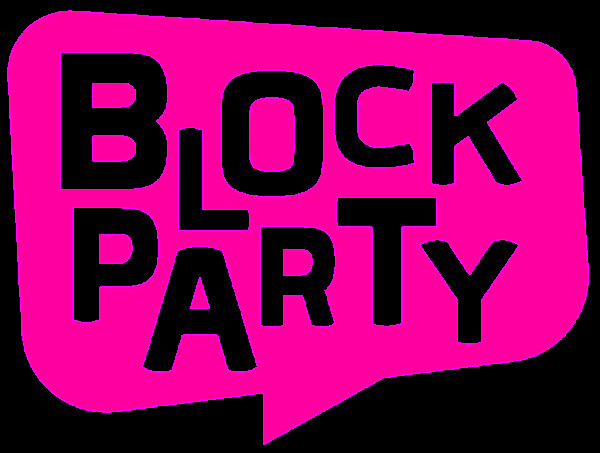 Our Annual Block Party is nearly upon us! Invitations went out and were well received. For those of you who do not know, this year's party is on Saturday, November 11th, 2017 at 5pm. It'll be at the corner of 10th Ave N and 11th Street N, Naples, FL 34102. There'll be more information in a separate email to follow. October 20, 2017 - 1090 6th Ave N, Naples, FL 34102 - Victim reported contact from suspect claiming representation for FPL. Suspect demanded money or victim’s power would be shut off. Victim gave the suspect two Money Pac cards in the sum of $710.00 only later to realize the contact was fraudulent. Victim signed a sworn statement requesting prosecution. The investigation will be forwarded to the Criminal Investigations Division. Thanks for reading this week's Lake Park Digest. I'm Derek Perry, the Correspondence Secretary for the Lake Park Neighborhood Association. I send out emails on behalf of the neighborhood association. Feel free to email me anything you'd like included in future mailings. I hope to provide regular updates that will help our community stay informed and grow stronger.